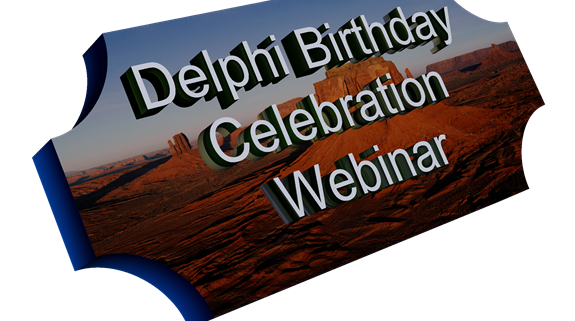 Today we are celebrating Delphi’s 17th birthday – and 17 years of continuous innovation for the Delphi language, run-time library, Visual Component Library (VCL) and the new FireMonkey next generation business application platform. To get here, was a long journey and lot of stuff happened. I remember in 1995 when I was developing an ERP with Paradox for Windows and a friend of my gave a CD and he said “Learn this product, it will change the software development world”, and I’m glad I did what he asked for :). 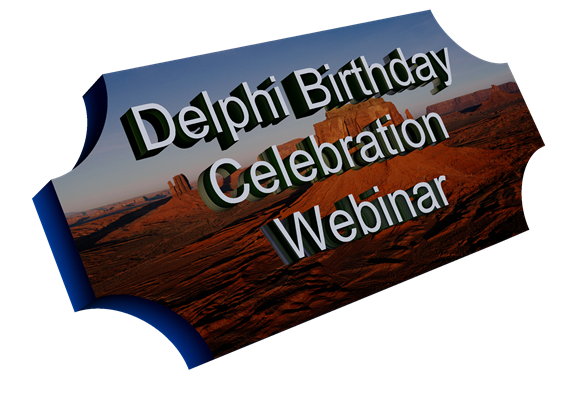 The following links tells a little bit about Delphi history. Some cool and historical videos.